Nutrease is a new concept in Nutrition with Multiple Applications. It is a cornerstone supplement for a Nutritional Protocol, with its unique formulation built to address. Nutritional gap in physiochemical spectrum related to refined food diet. 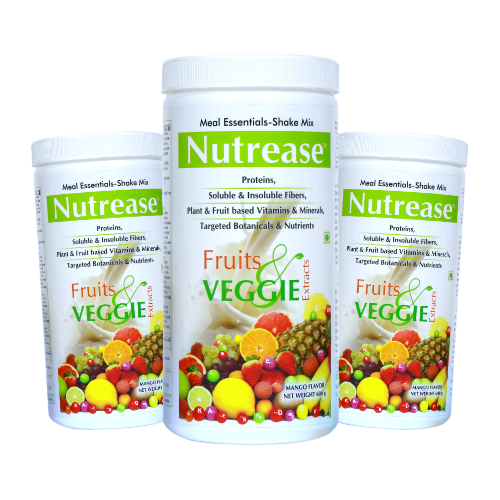 Nutrease, a delightful mango flavor with specific blend of standardized ingredients and a pleasant taste.